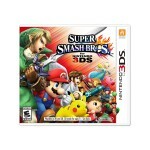 You are at:Home»BUZZ»Must have New Nintendo 3DS XL Accessories! If you just picked up a New Nintendo 3DS XL, (or received one as a gift), you might be quite upset that the system does not come with the basics. While the system does come with a stylus, 4GB microSDHC memory card, and 6 AR cards, the handheld is not complete out of the box. Unfortunately, the NN3DSXL does not come with a charger. 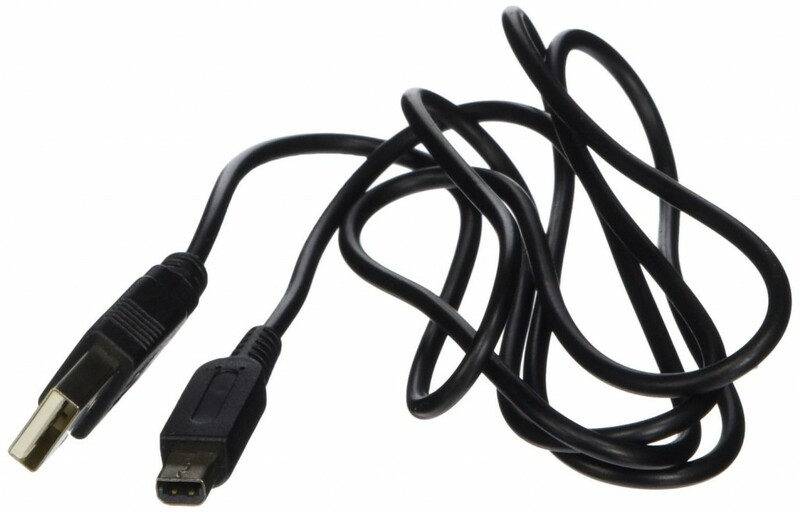 My favorite is this one which only costs $5.53, which can be plugged in to a multi-charger or any USB-wall charger. This brand is called Pysical (not physical, but Pysical), and I love it because I plug it in my 10 multi-USB charger! If you’re looking for a traditional wall charger, spend the extra couple of dollars and get this kit. 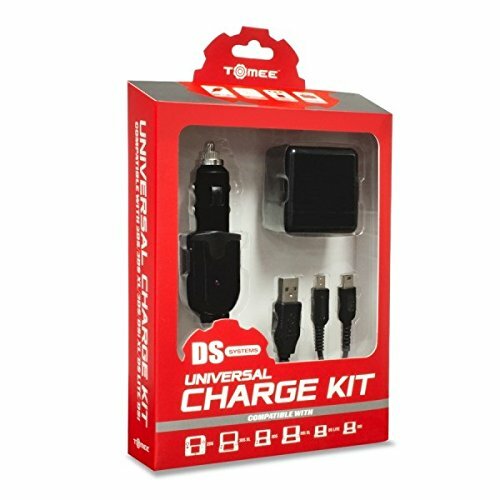 For $11.99 with free Prime shipping, Tomek provides you with a USB charger, a wall adapter and a car adapter, so you’ll be covered wherever you take your 3DS or 3DS XL or NN3DSXL. Check out Tomek on Amazon! One of the fun things about the NN3DSXL is the inclusion of NFC, which means support for Amiibos! There are tons of Amiibos to choose from, recommending one or two is quite difficult, I would stick to your favorite Nintendo character. The NN3DSXL comes with a 4 GB microSDHC memory card. However, the NN3dSXL can take any microSDHC cards of 5 GB and larger. I’ve tried 64GB without any problems. If you’re looking to start downloading games from the Nintendo eShop, you should considering a larger microSDHC card before starting online. 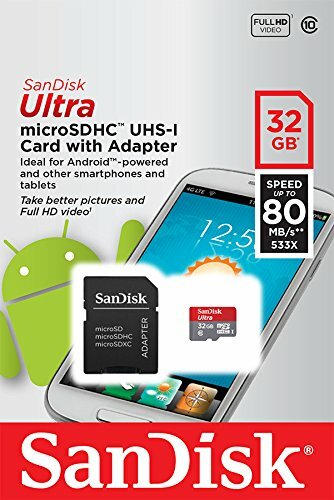 This 32GB SanDisk microSDHC is currently on sale for $12.52! Check out SanDisk on Amazon! 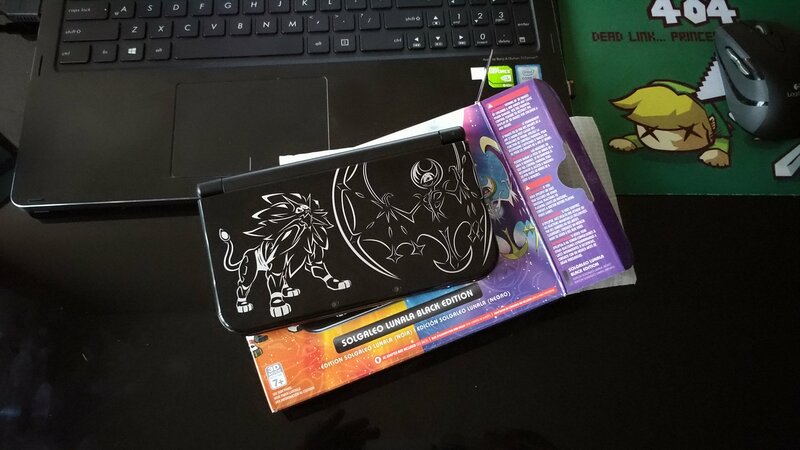 For $10.99, you get this official case licensed by Nintendo and it does the job. It will protect your NN3DSXL as well carry your small charger and games. This particular model comes in two different colors, black and red. 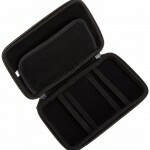 Get your Amazon Basics Carrying Case! Pikachu – do I need to say more? In case I do, this will hold your NN3DSXL as well as 3 games. 2DS will not fit in this case. 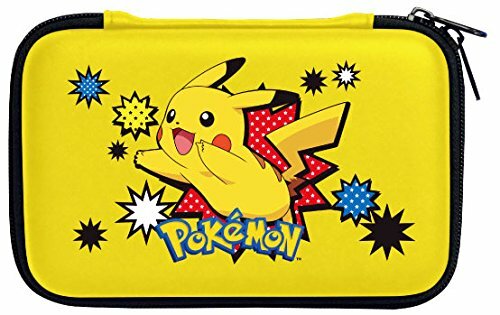 It does cost $4.00 more than the basics case, but if you’re a Pokémon fan, there’s really no other option. If you need a case that carries more than a couple of games, you should check out Technoskin. 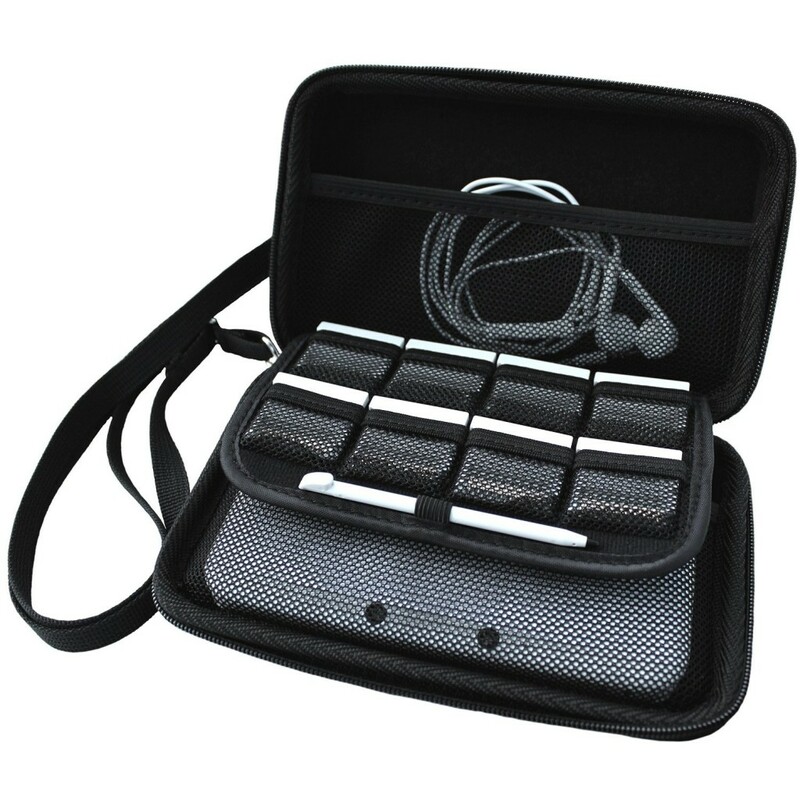 This case will hold your NN3DSXL and 8 games and your stylus, but there is also a small pouch for a couple more things, earphones, money, or more games! This is the most expensive of the bunch at $18.99, but with 4.5 out of 5 star review on Amazon, sounds like you can’t go wrong. Even the Hyrule Edition of the NN3DSXL doesn’t come with a game, so you may want to consider these games to start your collection. Note that the NN3DSXL takes older DS games if you want affordable options to play games you haven’t had a chance to play, but here are a few of our favorites (RPG heavy – my favorite reason for having a 3DSXL). Super Smash Bros is one of my favorite games for the 3DSXL, whether I am playing with friends or the many different fighting modes, this game will keep you company for ages! Best part – its currently on sale for $31.99. 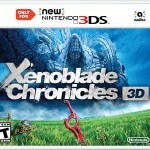 Speaking of taking up hours and perhaps days of your life, check out Xenoblade Chronicles 3D. Made specifically for the NN3DSXL (will not work with previous 3DS models), this JRPG uses takes advantage of the new buttons to take command of your party in beautiful graphics. Need a trip to nostalgia land? 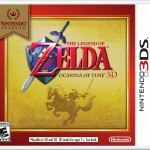 How about Zelda Ocarina of Time 3D, remastered for the 3DS XL. Did I mention that it’s $19.99 ($15.99 if you’re an Amazon Prime member). What do you think? Which accessories do you like for the NN3DSXL? Tweet us @AsianGeekSquad!